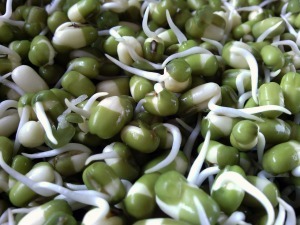 You can grow your own grasses from sprouting seeds with microgreen fodder system. Grasses grown in microgreen fodder system is an excellent way to supplement your livestock during feed shortages. As fall arrives, you may face difficulty providing feed to your livestock. Hay prices rise and your pastures may not provide enough grass for your animals to forage on. Regardless of what kind of livestock you are trying to raise on your farm, microgreen fodder will provide a high-quality feed for your animals. Your animals grow the healthiest when they are raised on natural organic feed. By producing your own hydroponically grown fodder with the Microgreen Fodder System, you will be able to grow succulent microgreen grasses that are highly digestible and a natural feed for your ruminants. Growing your own grass from seeds is pretty simple. Below you will find step by step instructions on how to grow your own microgreen fodder. Growing grasses from seeds is similar to sprouting seeds for crops that us humans consume. However, you can sprout grains and grow grasses using just water and trays. Your grasses will be ready for harvest in about 7-10 days. The fodder seeds sprout as a whole. You can choose a wide variety of seeds. 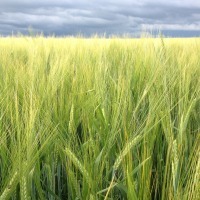 Commonly used grains for fodder are wheat, whole oats and barley. 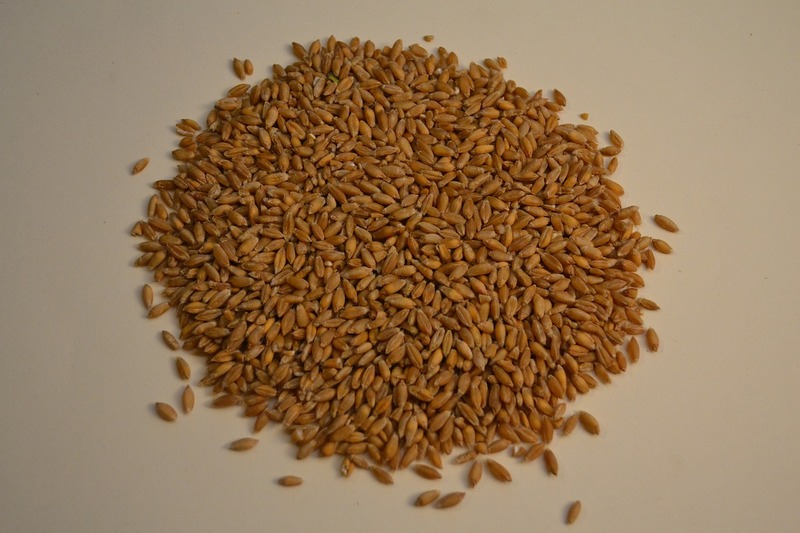 These whole grains, especially barley, are relatively easier to grow, and have a high crude protein, fiber and carbohydrate value. When setting up your own fodder system, you have several options available. For smaller operations, you can use microgreen fodder system, which is ideal for small farms or homesteading. producing microgreens for large farms on a larger scale too. We’ll show you how to build a fodder system of your own. Temperature: The temperature of your fodder system needs to stay between 63 and 75 degree F.
Light: Your fodder will grow in ambient light. Grow lights or direct sunlight will work well and benefit your fodder growth; although, direct sunlight is not required. Good air circulation: good air circulation is necessary for growing healthy plants. Humidity: Humidity should be kept constant. If you are using indoor facilities, try to keep humidity at a constant level. Excess heat and humidity may have negative effects on fodder growth. You can buy any type or size of trays, that are 2 inches deep, to dump seeds in. Drill small holes in the bottom to rinse water. Simple metal storage rack would work fine to place your fodder trays in. Place a plastic water container under your rack to catch water dripping through the pores when watering. Arrange trays in such a way that all bottom trays can catch water from each tray above. You may also drill holes on the sides of your trays for drainage. Step: 1 Soak seeds: Get whole grains and soak them in cool water for 24 hours in a bucket. Step 2: Dump seeds: Drain water and place seeds on trays. Make sure the seed layer is about half inch deep. Step 3: Water each tray: Water each tray 2-3 times daily. This will allow seeds to sprout. Step 4: Harvest: After 7-9 days your seeds should sprout and grow to about 6 inches – an ideal harvest size. Harvest and feed your animals with succulent fodder grasses. With this simple system you are able to ensure high quality feed for your animals all year round. It could be fed as a daily supplement or main diet to your animals depending on their requirements. To learn more about DIY fodder system or to obtain Feed in a Box please leave your questions or comments in the comment box below or visit our Facebook Page and leave your comment there. You can also call us at (303) or Click Here to Book a Meeting.